The Cadillac Pathway consists of just over 11 miles of loop trail networks, with easy to more difficult segments. The primary trailhead on Seely Road is a great place to start to explore the easy and moderate loops of the Pathway’s northern segments. Moving into the heart of the pathway you will find the most difficult segments which can be tackled by the first time hiker looking for a bit of a challenge. During the winter months, these trails transform into a single track classic nordic ski playground. Much like the winter sports trail for at tire riding (see below) the grooming is exceptional and frequently kept in peak condition.  The Cadillac Pathway is a non-motorized recreational trail maintained by the The Cadillac Pathway 501©3 non profit, charitable organization and owned by the Michigan Department of Natural Resources. The trail has various segments ranging in difficulty levels from easy to difficult. 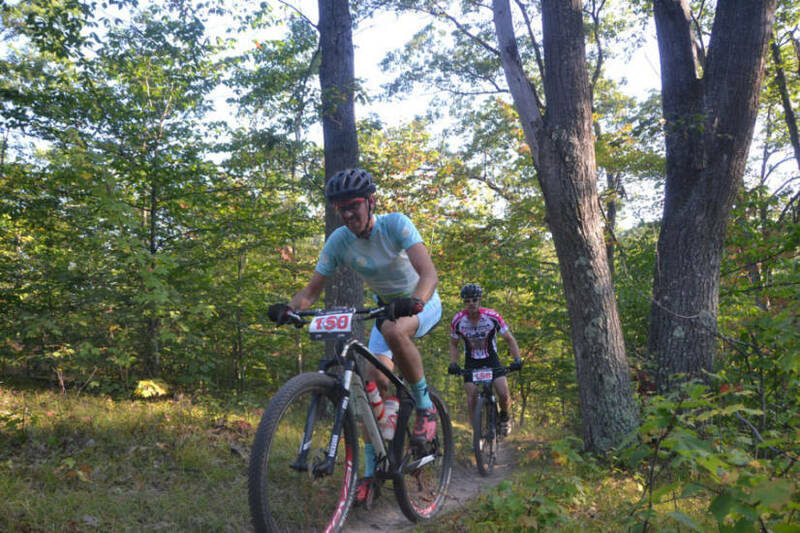 The beauty of the Pathway is that there are various loops all with varied difficulty levels, so you can make your way out for a quick 1 mile hike or ride, or spend most of the day along 11+ miles of trails. The possibilities are endless with the loop segments. The Cadillac Pathway is a versatile, groomed trail system popular with XC skiers in the winter months. The southern entry located near 13th Street features loops of 1, 2, 5, and 10.5 miles. Skiers, selecting this start point will encounter numerous hills. Some are gentle, while a couple are genuine white knucklers. Easier skiing is accessible from the north end of the trail system starting from the parking lot off Seeley Road just past Boon Road. The 1, 2, and 4 mile loops on the north end are generally quite level. Extending your skiing to pick up loops of 7 and 10 miles will connect you to the southern more challenging terrain. A volunteer group grooms the trail weekly during the snow season creating a smooth packed single-track trail. 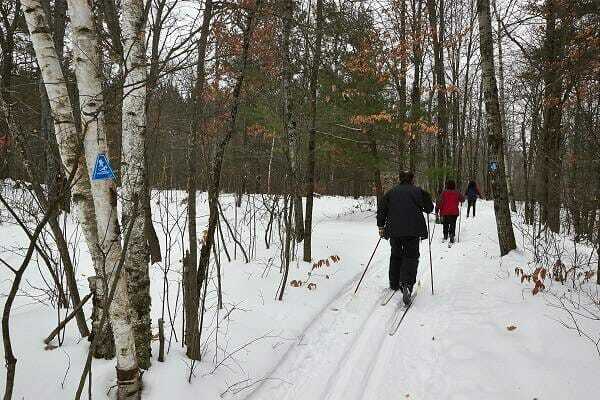 The Cadillac Pathway Winter Sports Trail (WST) is one of the regions newest groomed winter sports trails. This trail system will be separate from the cross country ski trail and will be groomed with a roller to compact the snow down. The width of the trail will be approximately 3 feet wide. The WST will only exist and open for use if we have at least 6 inches of snow on the ground. 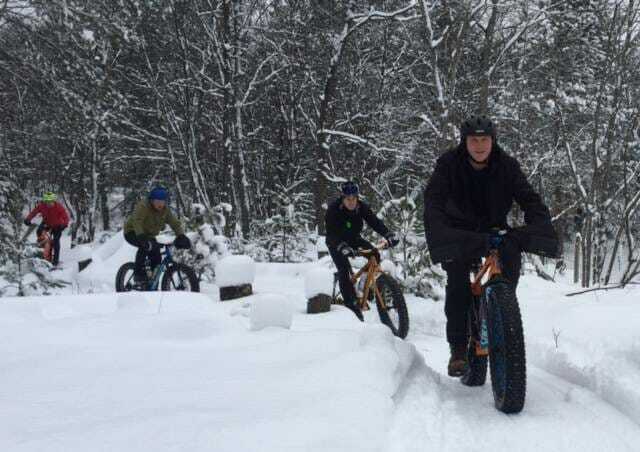 The WST is ONLY open during the winter months, and please respect the 6” or less rule to NOT use the trail to preserve the trail conditions for the future winters. The two trail systems will be clearly marked with banners hanging over the entrance. You can do the full 11 mile trail or turn back early for a shorter distance. The terrain of the trail will be good for all levels. The Cadillac Pathway Primary Trailhead is a State Forest Area with parking permit required. The Southern Access gives you access to trail marker 11 at the Wexford/Missaukee ISD Tech. Center.